Group Captain Murli Menon (retd) reveals how India can neutralise the Pakistan air force's combat capabilities without firing a shot. The Cold War ended thanks to the Americans virtually 'outspending' the Soviets. His premonition may not wholely be unfounded and his paymasters in the Isloo Military Inc have another think coming possibly . 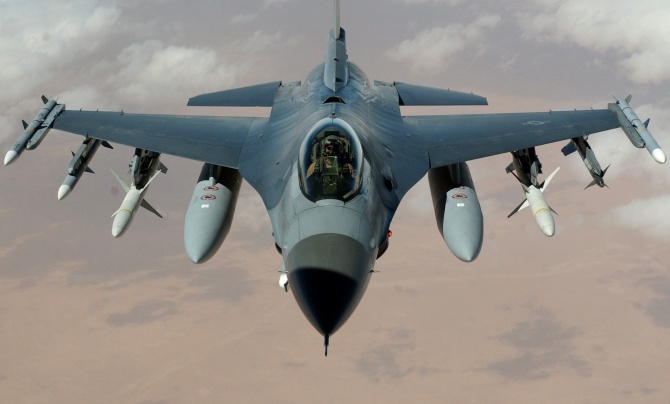 There is a while to go yet as the flyoff between the F-16 and Swedish Saab JAS39 Gripen (or any other contender) is yet to be concluded in favour of either party. 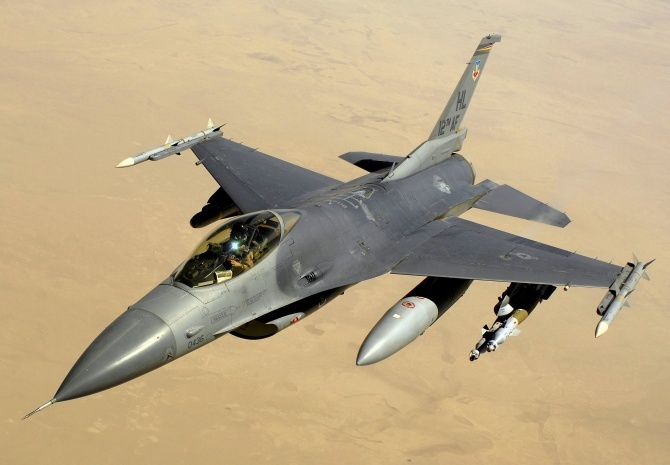 India would have critical control over spares supply and servicing support to 27 F-16 operating airforces. Post Pulwama and our marked political policy shift towards pre-emption, it is to be hoped that defence spending would at least be upped to 3% of GDP -- maybe even higher -- to cater for mandatory capital budgets of all three defence services.